Keep an eye on your Office with one of our advanced CCTV Camera Systems. 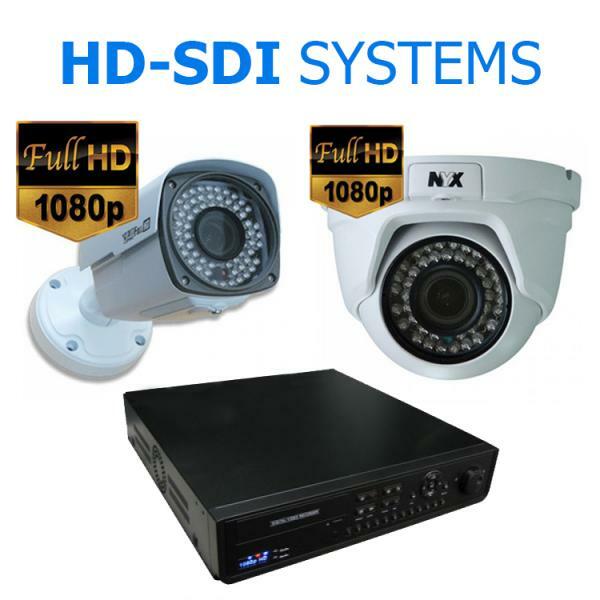 A professionally installed High Definition CCTV Camera System is an absolute necessity to any place of business these days. 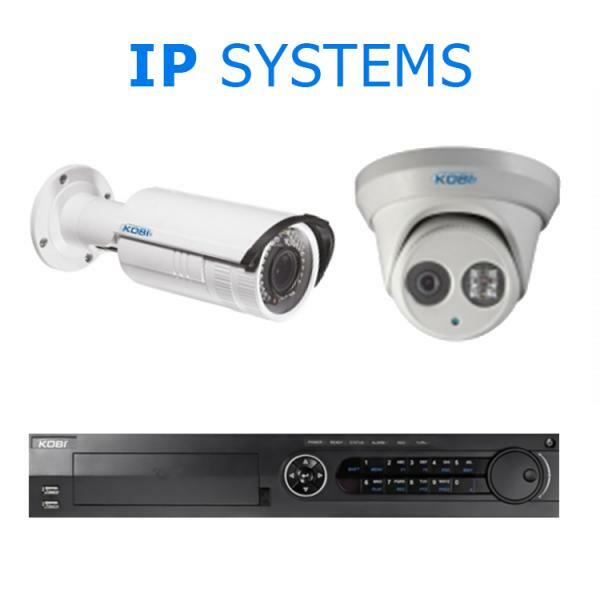 We custom design every CCTV Camera System to suit your place of business and your needs. All of our CCTV systems have the ability to be networked and remote viewed via smartphone / tablet / PC or Mac. All you have to do is supply the internet connection. Need a CCTV Camera System for your Corporate Office?